The US is clearly planning something in the way of open hostilities in the very near future with Russia and they are getting bold about it. 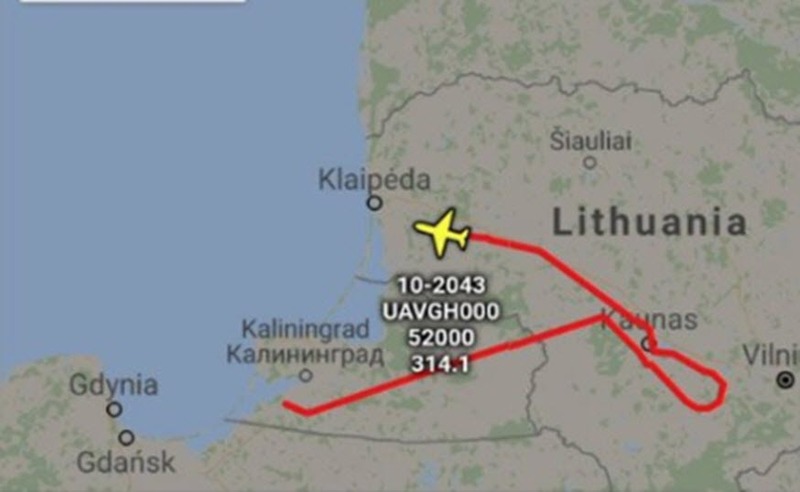 Today (Friday) they flew a Global Hawk unmanned aerial vehicle (UAV) over Russian territory at Kaliningrad! The RQ-4 Global Hawk (file photo above) was flying at 52,000 feet at a speed of 361 miles per hour. It entered Russian territorial airspace from the Baltic Sea, Crossed directly over the middle of Kaliningrad, then proceeded into Lithuanian airspace and finally back out to the Baltic Sea. The K-300P Bastion and Bal (SSC-6 Sennight) anti-ship systems were tested by Russia in Kaliningrad on Thursday, March 15, simulating Baltic Shooting Target Exercises, and those Russian units were spied upon by the Global Hawk one day later when they were back in position. Russian radar "spotted" the US Global Hawk as the UAV recorded weapons systems positions and force locations in the Kaliningrad region. This penetration of Russian territory by US military aircraft is a very ominous development.